For a relatively young charity, Youth Focus has experienced significant growth and continues to gain momentum in the area of youth suicide prevention. The timeline below charts the development of our organisation and our key milestones. Mr Peter Fitzpatrick and Mr Ronald Woss AM joined forces in mid-1990 determined to find a path to assist at-risk youth in Western Australia. Mr Ronald Woss recruited the founder of the NSW Youth Insearch program to WA and consequently the first Western Australian Youth Insearch camp was held in October 1990 by Mr Ronald Woss and Mr Ron Carr (Youth Insearch NSW). Mr Woss and Mr Fitzpatrick incorporated Youth Insearch Foundation of Western Australia in late 1990. From 1990 – 1993, Youth Insearch weekend camps operated monthly from Araluen to Dwellingup and Serpentine to Robbs Jetty. With a peer-to-peer focus, the camps were aimed to enhance self-esteem and productivity alongside redressing crime, substance abuse and the prevention of self-harm and youth suicide. Mr Ronald Woss and Mr Peter Fitzpatrick agreed that it was an appropriate time for Western Australia to forge its own path in delivering youth services. This led to Mr Woss establishing a new operating structure – the Youth Charities Trust with Youth Focus as its operating name. Mr Peter Fitzpatrick continued his role as Chair of the organisation providing facilitation at the weekend camps as well as mentoring youth through ongoing counselling and engagement. The Board of Governors included Mr Ronald Woss, Mr Peter Fitzpatrick, Mr Dan Smetana and Mr Michael Blakiston. The organisation’s annual turnover is approximately $100,000. Mr Ronald Woss became Chair of the Board of Governors and Executive Management Committee. Youth Charities Trust is selected by government to run a pilot project entitled ‘Prevention of Youth Suicide and Self Harm’. Funding totalling $170,000 is provided allowing the organisation to employ three additional employees. This period sees the organisation’s service delivery extended to a full-time counselling service and part-time family counselling. After 10 years of service and stewardship, Mr Ronald Woss resigned from his role as Chair of Youth Focus. The contribution of Mr Ronald Woss to Youth Focus was recognised in 2001 becoming the Inaugural Honorary Lifetime Member. The organisation moves into renovated offices in West Leederville with the help of PM constructions. Gus Irdi is appointed as Chair, the Board expands and a CEO was appointed in Jenny Allen. The government recognises the success of the pilot project and selected the organisation as an ongoing service provider. Woodside becomes a major corporate partner, providing the organisation with the capacity for significant expansion. The Wind Over Water Foundation commenced its long-standing partnership – a cornerstone to the development of the organisation’s peer support program. With the support of Hawaiian and Lotterywest, Youth Focus secures its premises in Burswood. The services staff expands to cope with the ever-expanding client demand, and Youth Focus undertook a significant policy and procedures assessment. The Youth Focus charity house concept was born. The Ride for Youth is born in 2003. The event was the brain child of a number of recreational cyclists. Since its inception, it has raised more than 17.5 million to support the life-changing work of Youth Focus. Worsley Alumina supports the organisation’s South West project: ‘Suicide Prevention in the South West’. 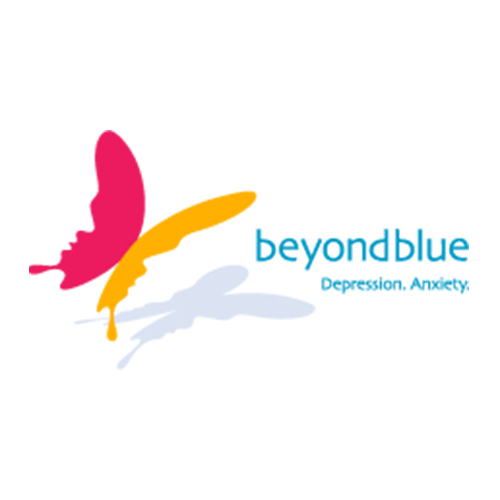 The organisation is now supporting more than 300 clients and 40 families. The Night of Nights Ball is inaugurated in July 2004. Youth Focus supports more than 500 clients and 160 families. The organisation has a turnover of $1.5 million and 18.6 employees. An office opens in Mandurah, and Telethon begins its support of the organisation’s metropolitan counselling service. The first Youth Focus charity house is built with the support of Scott Park and Redink Homes. Youth Focus continues to expand and is now supporting 840 clients and 240 families annually. These clients are serviced by a clinical team of 25, and a corporate team of eight. The organisation’s turnover has increased to $2.7 million. By the end of 2010, Youth Focus was supporting about 1,000 young people. The organisation employs more than 40 staff and had an annual turnover of $4 million. Youth Focus services expanded to WA’s Great Southern, with an office being established in Albany. Youth Focus develops and launches an education arm to provide mental health education to schools, workplaces and community groups. Fundraising efforts continue to grow with the Hawaiian Ride for Youth generating more than $2 million in its 10th anniversary year. Youth Focus opens an office in Bunbury. Youth Focus has seen significant growth in all aspects of the organisation. The organisation is now operating from eight locations: Burswood, Joondalup, Kwinana, Mandurah, Bunbury, Albany and Geraldton. 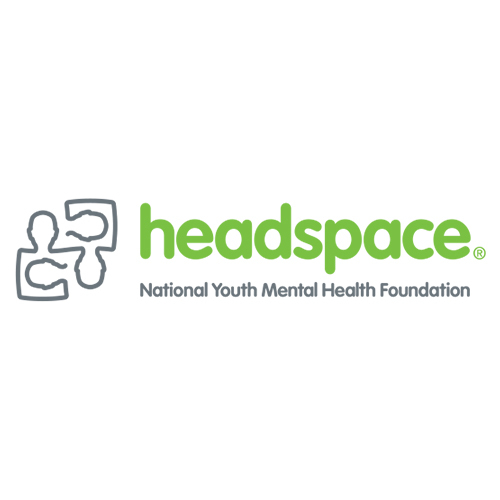 The organisation’s partnership with headspace expands, and headspace Midland is established. Employees grow to 60, the vast majority of this growth being within the service delivery team. Youth Focus supports more than 2,000 young people annually. The organisation’s annual turnover passes $10 million. Mr Ronald Woss reengaged with Youth Focus and made a pledge of $200,000 to coincide with the organisation’s 21st anniversary. headspace Midland launches its Early Psychosis Program. Fiona Kalaf commences as CEO. Youth Focus conducts a successful trial of web-counselling in the Wheatbelt. Youth Focus launches its Strategic Plan 2020. Youth Focus launches a refreshed brand and new identity. Youth Focus launches a new website to better engage young people. 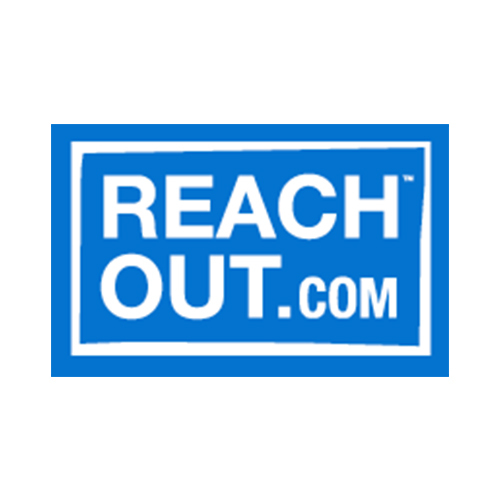 Youth Focus launches web-counselling in regional and remote areas with limited access to mental health support.